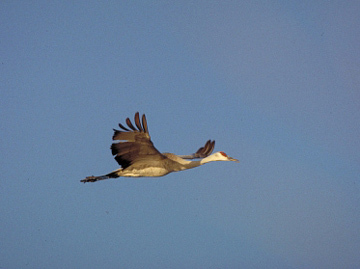 Every year in August, thousands of Sandhill Cranes make their way through Alaska on their migratory trips. Fairbanks is one of the best places to view the spectacular birds and you can stay in exceptional comfort at the Fairbanks Princess Riverside Lodge while you join locals and visitors for the Annual Tanana Valley Sandhill Crane Festival. Visitors and locals flock to the festival’s talks, nature walks, kids events and workshops. 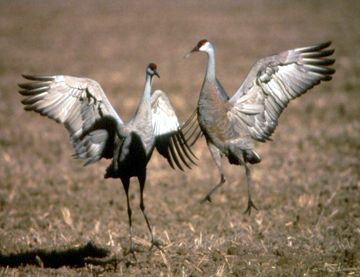 Of course, there are plenty of chances to observe Sandhill Cranes, with daily tallies regularly topping 1,000 birds. Where: Creamer’s Field Migratory Waterfowl Refuge, Fairbanks, Alaska.